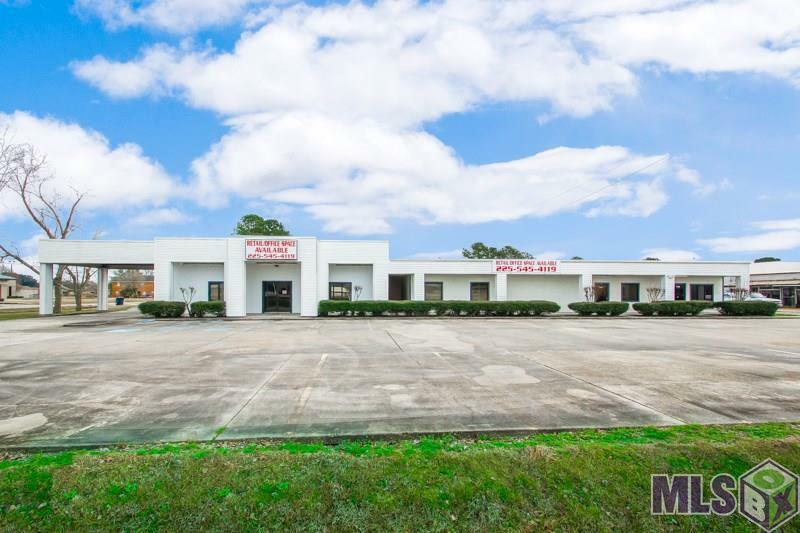 Office building with high visibility on LA-1 in West Baton Rouge. 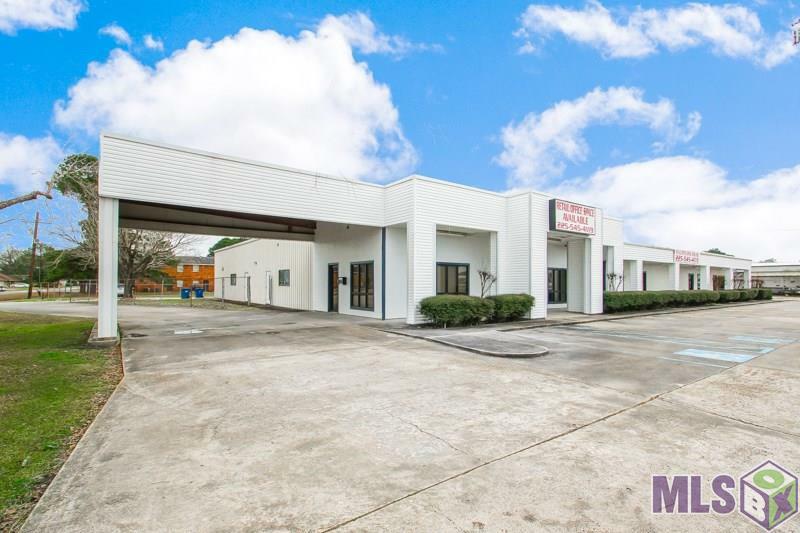 With the growth happening in West Baton Rouge this is a great opportunity for investors or owner-occupants. It currently has 3 suites that were previously used as a physical therapy clinic and offices. PT area has drop off drive-thru, several exam rooms, a large exercise area and a large open space. 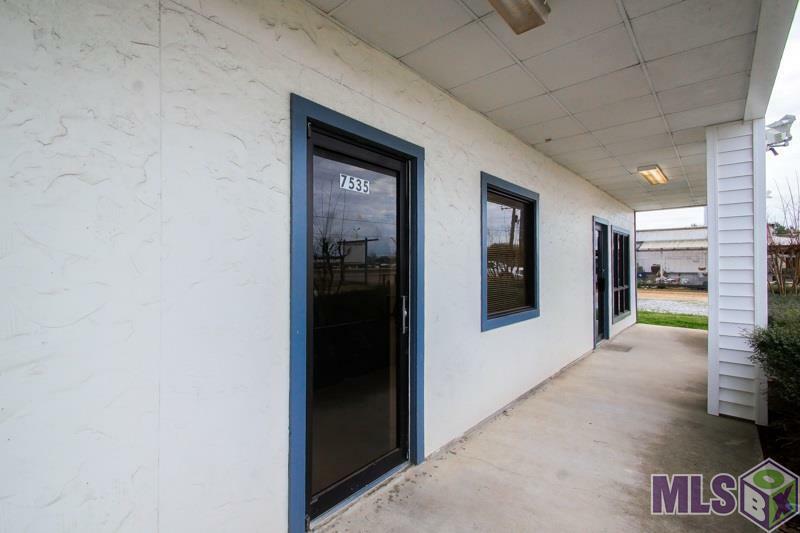 All three suites have a reception area as well as kitchens/break rooms and bathrooms. Sitting on 1.24 acres it has lots of parking available.